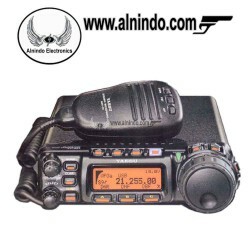 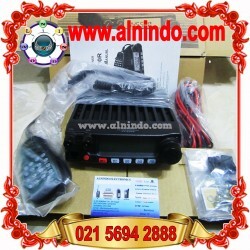 - Dual Band VHF/UHF 2 Meter & 70cm Amateur Radio. - CTCSS/DCS (PL & DPL), DTMF, AlphaNumeric Display, Lighted Keypad, Scan modes. 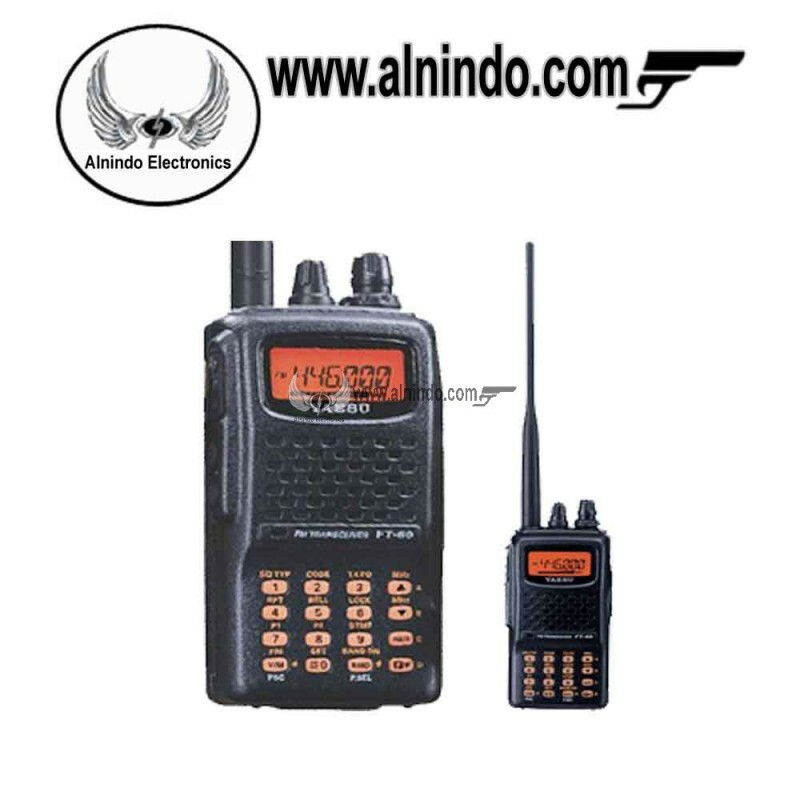 - Receives 108-520Mhz and 700-999.99Mhz (less cell), Transmits 144-148Mhz & 430-470Mhz, Locking mode prevents accidental changes of frequency. 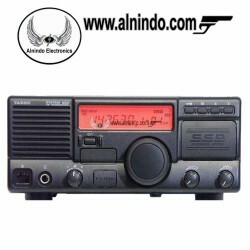 - Includes 1400mA Battery, Charger, antenna & belt clip.